Seamless Pattern In Op Art Design. Vector Textured Background... Royalty Free Cliparts, Vectors, And Stock Illustration. Image 10519486. 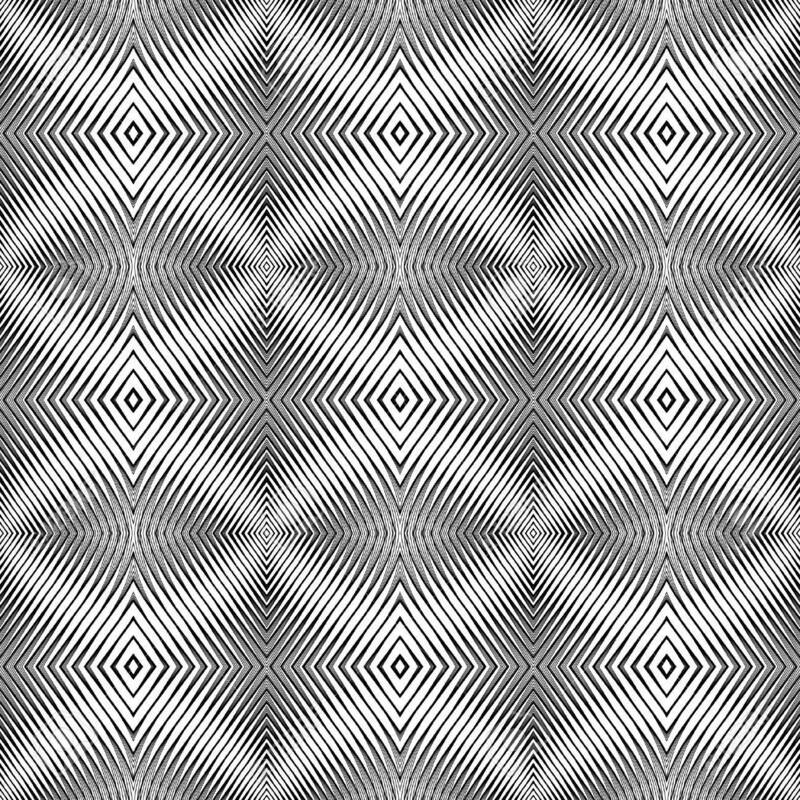 Vector - Seamless pattern in op art design. Vector textured background. No gradient. Seamless pattern in op art design. Vector textured background. No gradient.